Killer Frost - Custom Designed Minifigure. 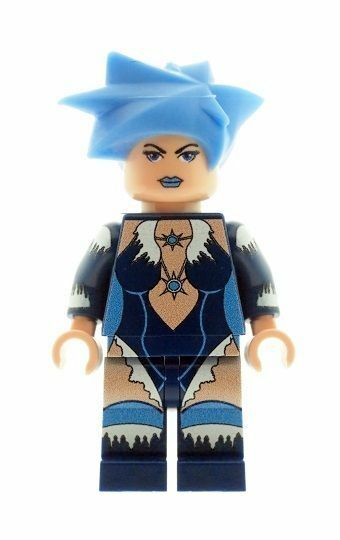 Home / Custom Superheroes Figures / Killer Frost - Custom Designed Minifigure. Don't let this supervillainess near your weaker minifigures, she will absorb their warmth then project her ice to destroy them!